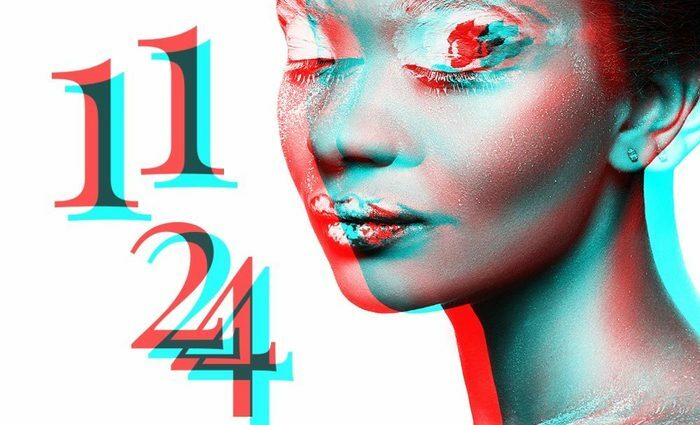 Each of the numbers 1 through 9 has a unique personality, a limited range of qualities and traits. 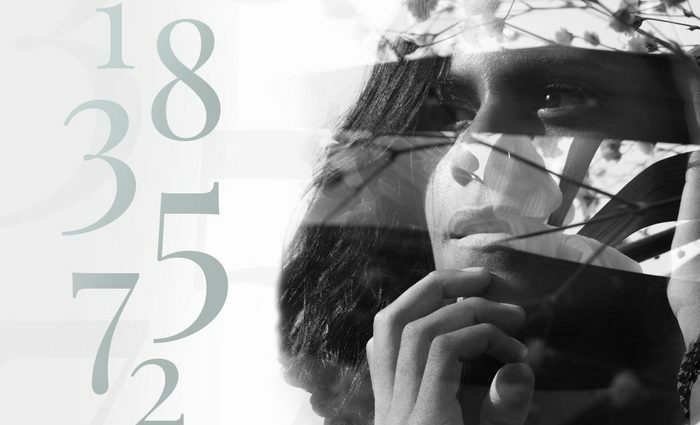 To get a good understanding of how numbers affect us, it helps to get to know each single-digit number as if it were a person you know, carrying its own personality traits, strengths and weaknesses. The number 3 is like a gifted teenager who is still under the protection of its parents: a bit spoiled, certainly scattered, and perpetually in need of guidance. However, the most obvious traits of the 3 are in the creative field. 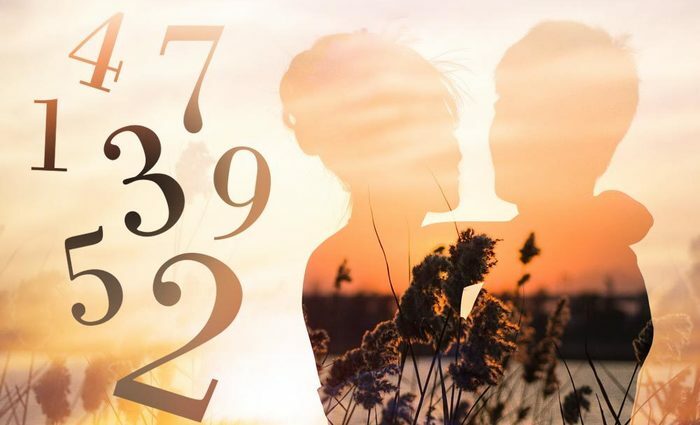 A powerful need to express feelings, ideas, and visions of the imagination, coupled with an extroverted personality, makes it likely that a person with 3s in key points of their Numerology chart will seek a career in art, especially the verbal arts. His or her social skills are also excellent. Charm, wit, and a sense of humor help a 3 individual along his or her path, and if that weren't enough, good looks and compelling charisma make this "kid" particularly attractive. No wonder so many are drawn to those with 3s in their charts. Followers are even willing to forgive less favorable traits exhibited by 3s, like a lack of focus and direction, a tendency to procrastinate, an inability to finish projects and an unwillingness to take responsibility. 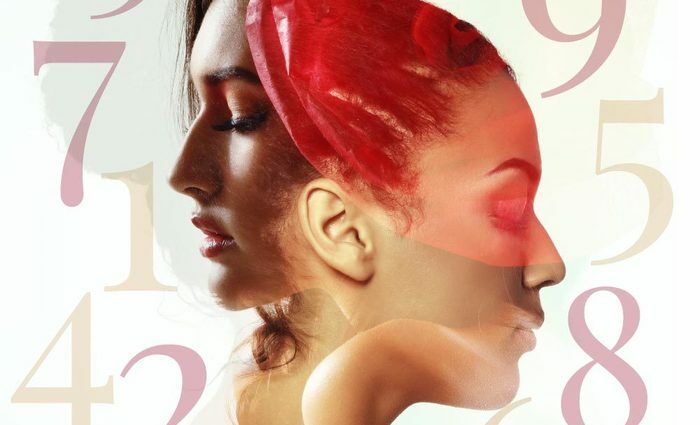 On the other hand, there is a superficial side to the 3 that can be harder to look past: a narcissistic streak, a vanity, a need to be the center of attention. It is easy for the optimistic 3 to enjoy day-to-day life as long as all is well, but when challenging issues arise, it can become quickly apparent that most of the 3's focus has been on that sunny exterior, leaving its internal fortitude lacking. Without much moral strength or spiritual depth, a 3 can easily succumb to difficulties unless friends and family move in to support it. For the 3 to become a well-rounded, balanced and happy person, it must learn discipline. Some lucky 3s who exhibit talent early in life (such as gifted dancers or musical prodigies) are placed in an environment with just the sort of discipline that a 3 needs to protect these talents. Another unique quality of the 3 is its tendency to be "lucky," or rather, to be in the right place at the right time. This may be connected to its innate sense of rhythm; timing can be measured in seconds or in years, by the beating of a heart or by the movement of the stars. It is all only a matter of scale, either way, the 3 seems to be in tune with the cyclical nature of our surroundings. Relationships are a bit of a challenge for the 3 -- at least those that include long-term commitment and loyalty. With plenty of acquaintances (probably more than is healthy), when true depth and intimacy enters the picture, this "kid" turns tail and runs. The 3 has a nasty jealous streak, too, causing conflicts when those it has rejected move on in search of more meaningful bonds. This jealousy stems from the fact that the 3 knows, deep down inside, that it has only been skimming the surface of life since birth. As a result, the 3 feels a deeply hidden sense of insecurity, a sense that others know things that have thus far escaped the 3. This is not entirely incorrect and, when confronted with this reality, it leaves the 3 devastated and helpless. There is perhaps nothing more painful than to watch the sunny, buoyant 3 crash into a vulnerable heap of self-pity. And yet, this can be the best thing ever to happen to this shallow creature, as this sometimes represents a turn-around. Once a 3 finds the motivation and enthusiasm to dig deeper into the realities of life (something that will only happen when it has had to confront itself), its happy surface has the potential to be replaced by the quiet serenity that only true wisdom brings. Such a "transformed" 3, rare as it is, is truly a thing to behold. 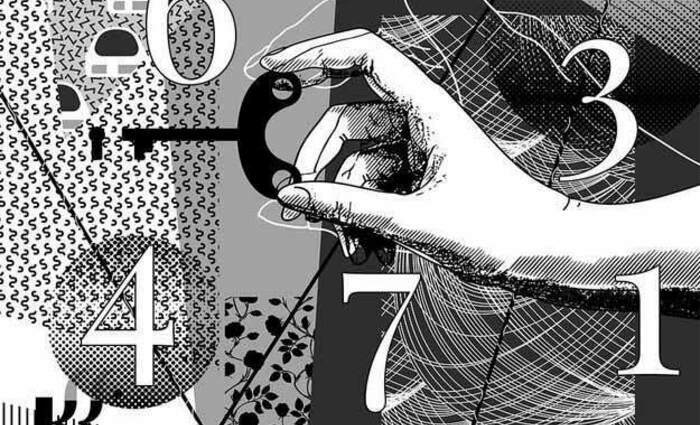 No human being is ever represented by just one number, but rather is a mixture of several, if not all, of the numbers. 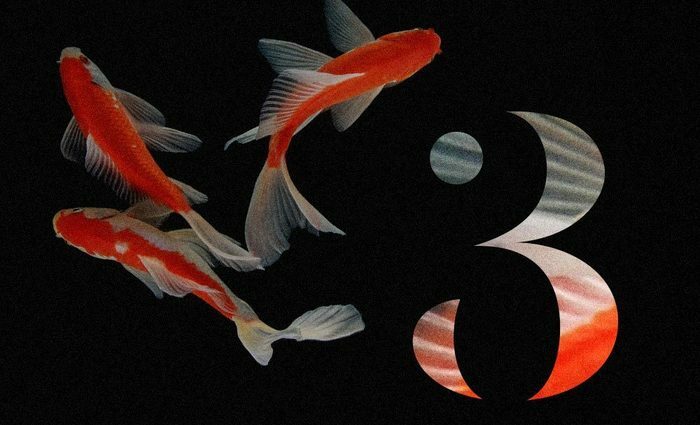 Those who have been blessed with a heavy dose of 3s in their charts tend to have an easier time being happy, optimistic, and playful creatures. However, this kind of "joie de vivre" can leave those same people unprepared for the more demanding experiences that life inevitably brings. And while the western mindset focuses on happy moments as the ideal, the unhappy experiences can be the ones that bring a much greater depth and quality to our lives. 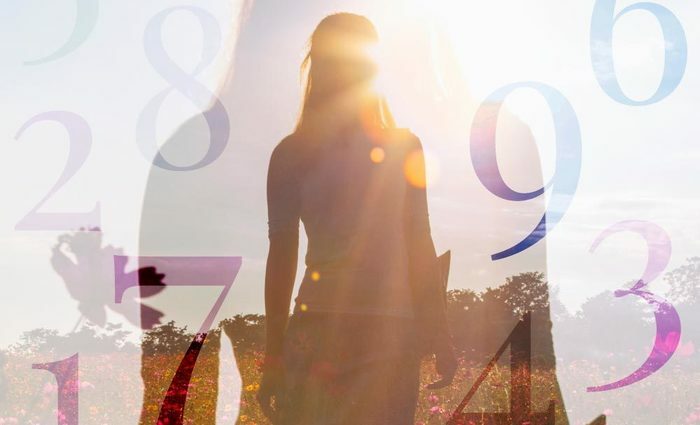 For the number 3, happiness may be easy to achieve, but is almost always a consequence of something materialistic or fleeting (a new car, a new relationship, a sunny day, etc.). A higher happiness, one that is not a consequence of any particular event but is truly the result of a deep appreciation towards life itself, is worth a million times more than the aforementioned shallow kind. The biggest challenge for the number 3 is to recognize this, to learn that the real beauty of life is found not in our possessions or illusions, but rather is hidden inside our fellow human beings. After all, it is being human that allows us the potential to experience what has been called the impossible achievement: to enter the realm where the mortal and the immortal meet. If the 3 can ever defy the odds to achieve this rare and amazing state of being, the fact that it has had to travel so far to reach such a height makes this number uniquely qualified to guide and help others reach the same goal.